Welcome to the club! I am so proud of you. While I didn’t get a chance to read your whole blog yet, long day at the clinic but just reading that you are going to a plant based diet made my day. 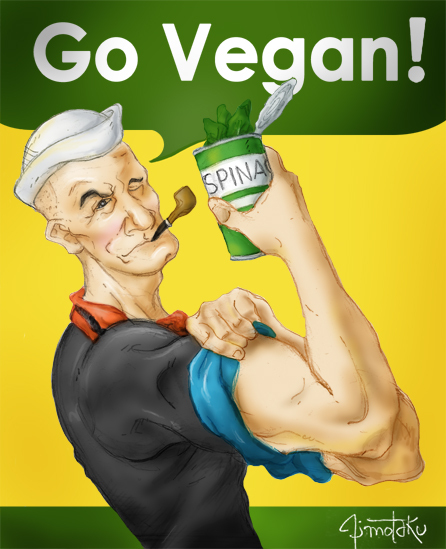 I’ve been a vegetarian for over ten years now and it has never stopped me achieving my fitness goals. At the moment I use my bike to commute into town 7 days a week and logging over 200 miles per week doing so with no dietary issues. If you get a chance read the China Study and you will learn about how much being on a plant based diet helps fight cancer and other illnesses.